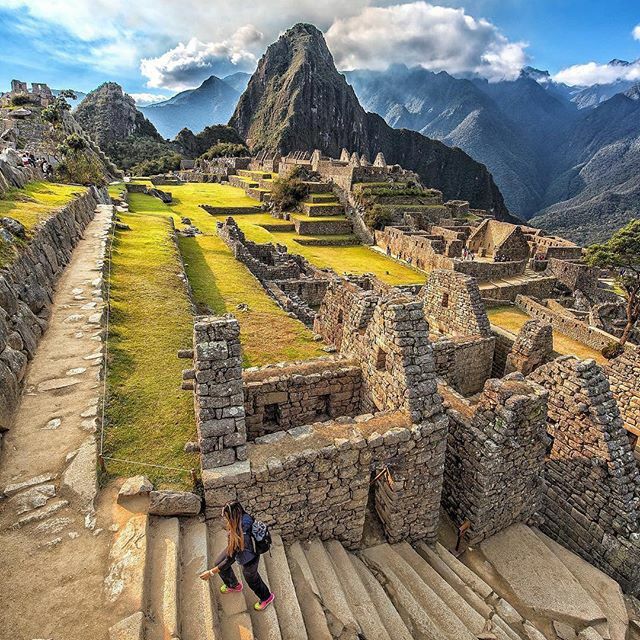 During this eight days trip you will hike a portion of the ancient Inca trail for four days camping three nights to arrive to the Sun Gate, the exact same access point the Incas used to stepped in Machu Picchu citadel. 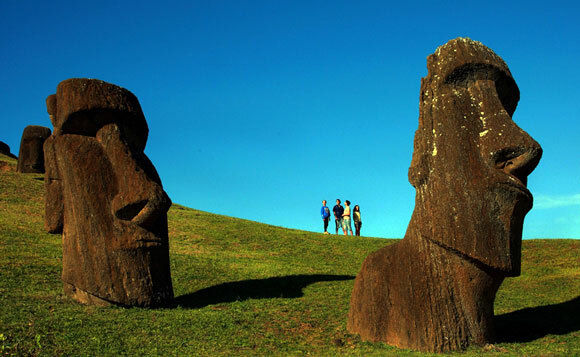 You will also tour Cusco city, the surrounding archaeological sites and the Sacred Valley of the Incas. 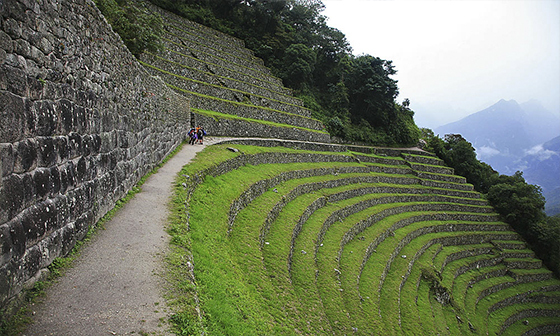 The Inca trail to Machu Picchu tour is one of the most popular and impressive tours we offer. 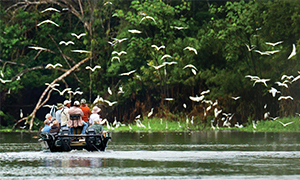 It is a complete experience, full of challenges, adrenaline, impressive landscapes, and remarkable archaeological visits. 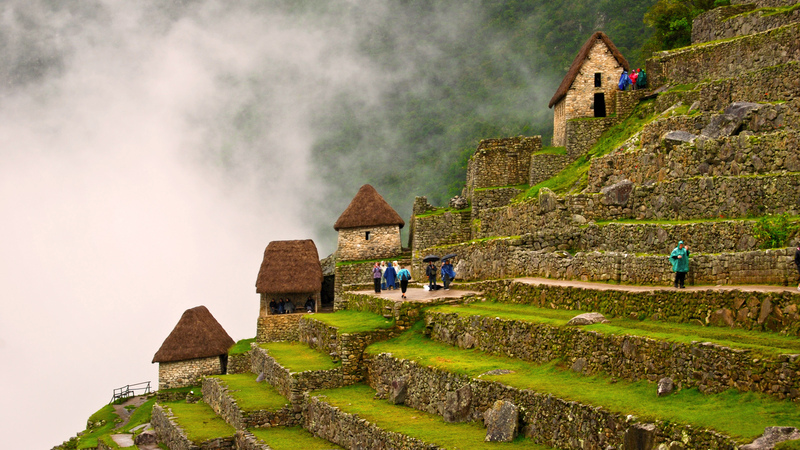 During the four days Inca trail hike you will discover the most beautiful places while you transition walking from the mountains to the wet forest where Machu Picchu citadel is located. 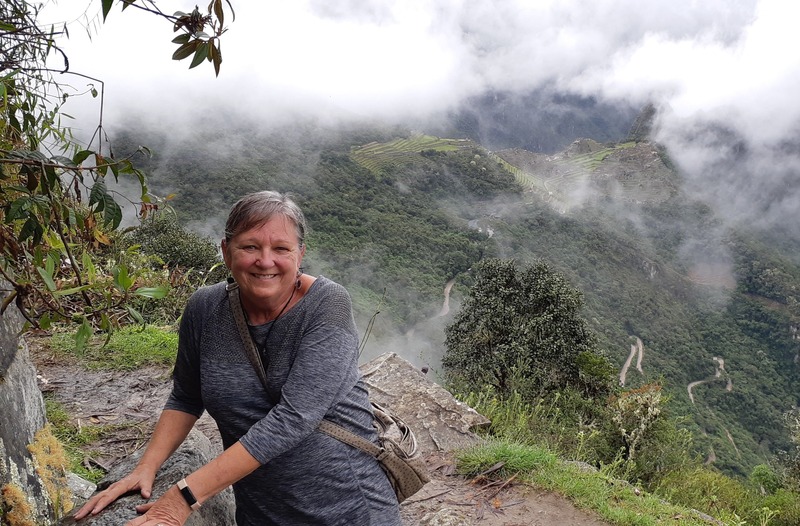 Along the way you will get impressed by the beautiful local flora, the hidden archaeological sites the Incas built along the road to provide food and shelter to the passers-by, which are accessible only to the Inca trail hikers. We will take care of all the camping gear you will need like tents and sleeping bags. We will also provide you with additional porters if you prefer not to carry your own backpack because we will take care of everything else. During the Inca trail hike, you will enjoy delicious typical breakfasts, gourmet lunches and light dinners cooked by master chefs that will walk along with you and your specialized bilingual guide and porters. 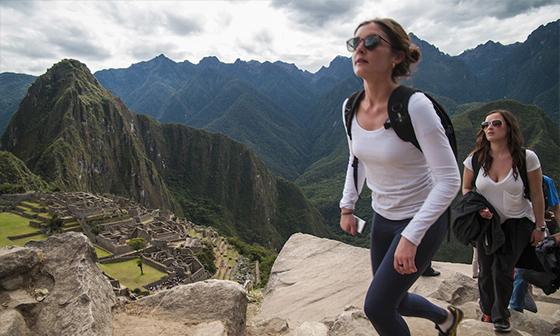 In the last day of the Inca trail hike, you will be rewarded of the spectacular view, you will arrive at Machu Picchu citadel by the Intipunku or sun gate, which is the exact same spot the Incas used to access to their hidden citadel. This is a privileged spot to admire the citadel in all its grandeur splendor. 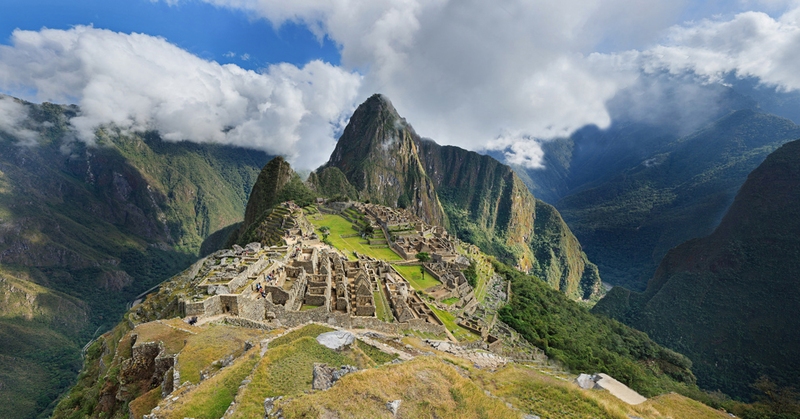 From there you will start to understand the impressive engineering and architectural prowess Machu Picchu citadel really is and the advance knowledge the Incas had in terms of building and how to respect the nature. 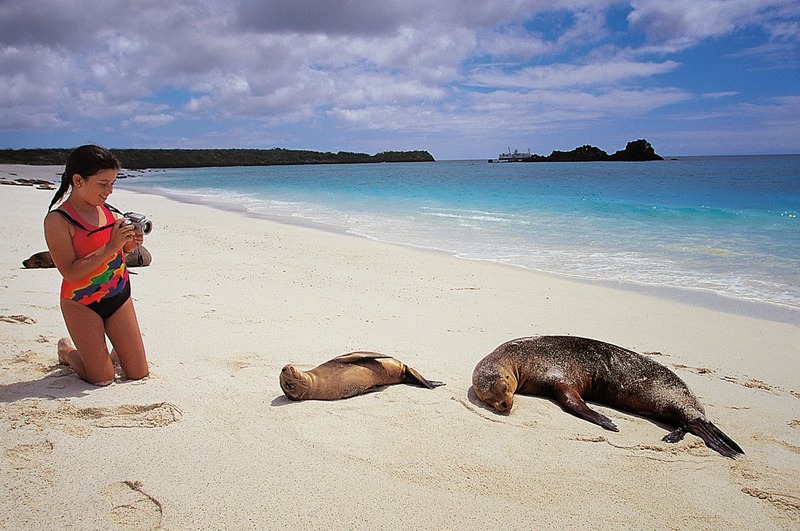 Visit the city declared a World Heritage Site by Unesco. 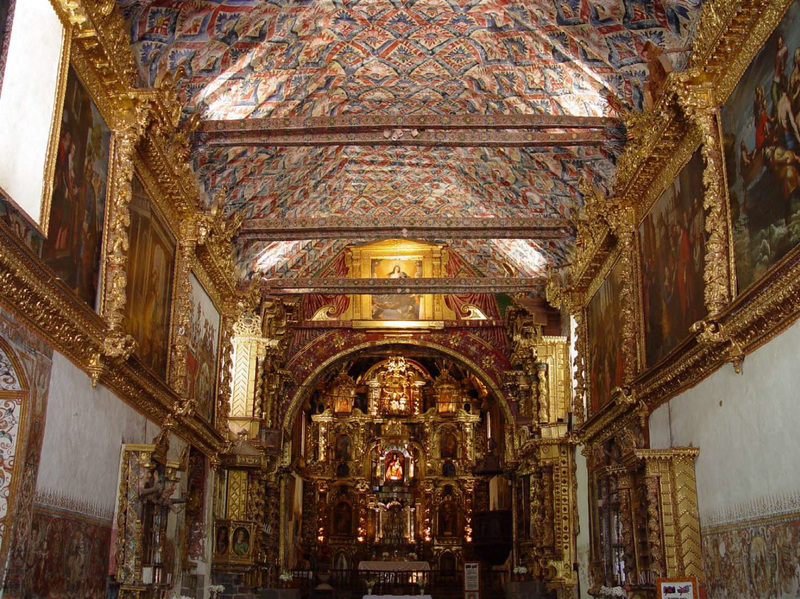 The tour will start at the temple of Koricancha, an ancient Inca palace where the order of the Dominicans built an incredible church that can still be seen there. Then visit the Main Square, where the Cathedral and the beautiful Church of the Society of Jesus, among other colonial buildings, are located. 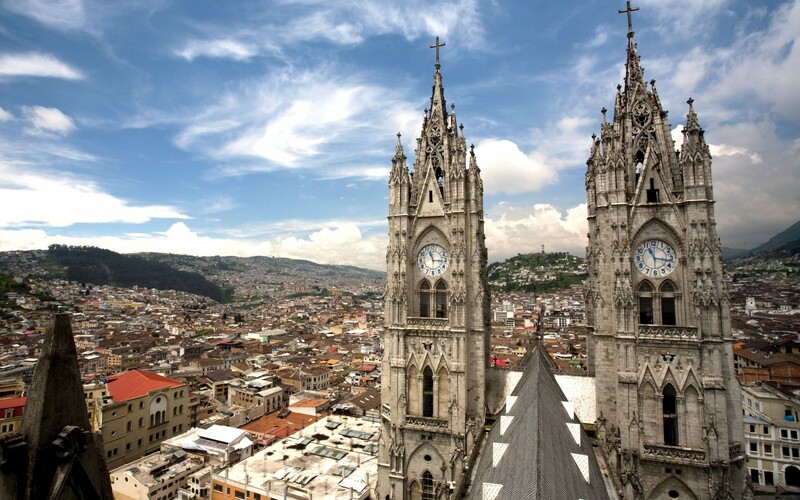 Continue to the San Cristóbal colonial chruch to enjoy a spectacular view of the city. Afterwards you will go on to the fortress of Sacsayhuaman, an Inca building known for its massive walls of hewn stone, also Qenko and Puca Pucara archaeological complexes. Around 5:30 am you will be picking up from your hotel to start the journey by bus towards 82 km. After checking in the controls you will start the hiking (approximately 6 hours of walking) at the edges of Urubamba River, to Llactapata archaeological site, where you will take lunch. 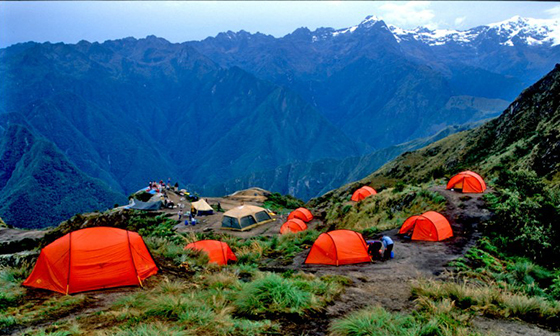 The entire hike will last around 6 hours (13 kilometers or 8 miles) until the Huayllabamba camp. The greatest challenge: 11 kilometers of ascension to walk through the two highest passages, including at 4,200 m.s.n.m (13,780 ft.). This is the highest point of the whole hike, (approximately are 8 hours of walking) you will enjoy impressive landscapes of hills and peaks and the beautiful half tropical valley. 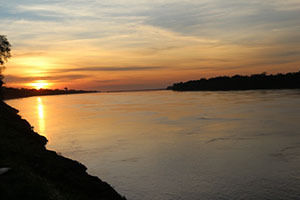 The hike includes the visit to Runkurakay and Sayacmarca archaeological sites. Today you will walk around 8 hours (only 16 kilometers / 6 miles) and most of the route is plane and full of slopes. You will have the chance to observe how the geography starts to change, from mountainous and dry, to green and half tropical. In the way visit to Phuyupatamarca and Intipata to arrive, finally to Wiñaywayna where the last camp of the trek will be install. Early departure towards Inti Punku (Sun Gate), the entrance of the ancient Inca citadel of Machu Picchu, from here you will walk down along valleys, for around 2 more hours of walking to enjoy to a guided visit of this magical place. 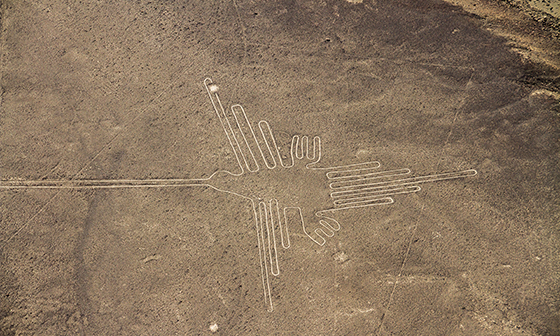 Discovered in 1911 by the American explorer, Hiram Bingham, this city is considered to be one of the most extraordinary examples of scenic architecture in the world. At the afternoon train back to Cusco. 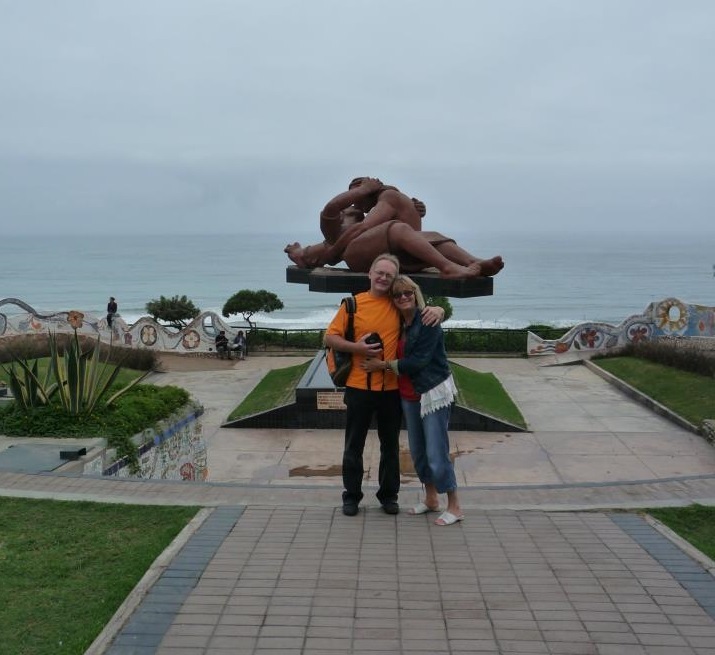 1 night of accommodation in Lima at standard hotel. 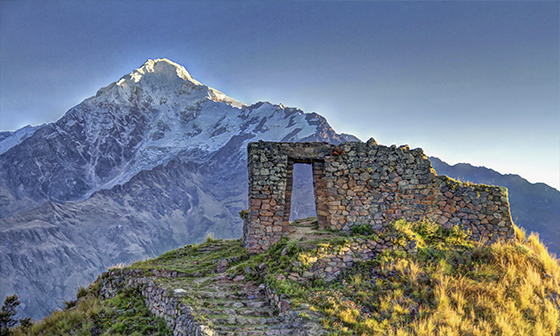 1 night of accommodation in Sacred Valley at standard hotel. 2 nights of accommodation in Cusco at standard hotel. 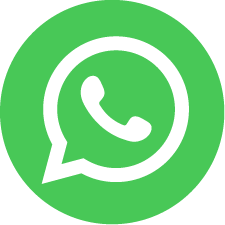 You are just a click away of your trip to Peru and your best holiday vacation, we have hundreds of testimonials from our clients that certify that we deliver what we offer, you can read some of them in the travel experiences area of our website, or check our Facebook fan page. 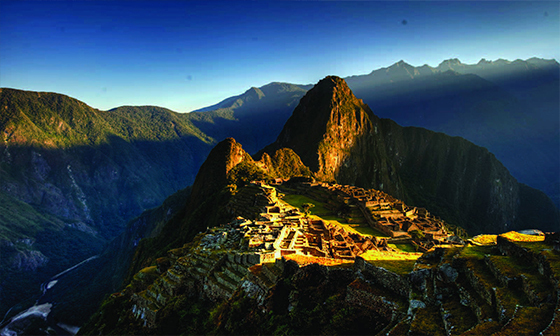 Just find the Machu Picchu tours you prefer on our best tours selection and fill the form in the right side or click on the quick quote option in the menu and let us know how you imagine your dream Machu Picchu tours, be sure we will make it real for you, with professionalism, rapidly and with the best value for your money.